Congratulations! You lost weight. You worked hard to lose those extra pounds—now, don’t gain it back. Keeping the weight off takes discipline and dedication. Overall wellness and transformation is what will keep the scale numbers from creeping up. But, remember the scale is not everything. It’s about you now. 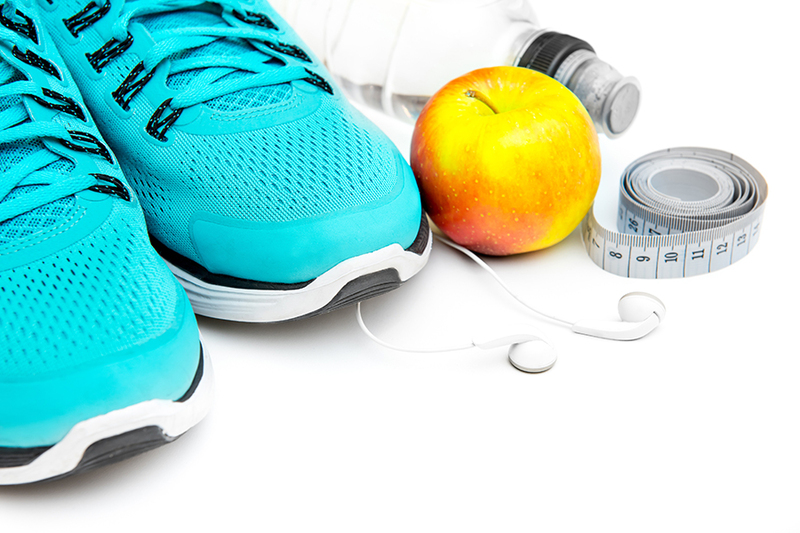 Maintenance efforts are vital to your health and lifestyle change. Be ready for your life to change. Establish a positive relationship with food and make sure you have a good support system. Avoid people who sabotage and hinder your weight loss goals. You can't lose pounds with the hottest diet craze. You must know how to maintain your weight loss. Keep your mind on your food. Food presentation matters. Take time to prepare and savor your food with all your senses—smell, sight, and taste. Feel your food’s texture. Enjoy its crunch. Savor its aroma. Let your food truly melt in your mouth. Take time. Eat slow. Think about your food while you’re eating. Never eat if your emotions are running high. Eat if you're hungry. Each delicious bite means savoring the moment. Relish your food without overeating. This appreciation will allow you to eat for the glory of food. If you like the food on your plate, your taste buds get tricked into feeling satisfied. If you eat mindlessly, you can’t appreciate this fuel supplied to your body. Taking your time to chew your first few bites can go a long way to stave off hunger. If your mind is not into it, either is your body. You have to be ready for change. If you’re distracted or if you have other priorities, your mind will not be in it. There are methods that analyze body composition and examine your individual lymphatic system by massage. Other innovative approaches to weight loss maintenance include detox. Rejuvenate your body’s natural ability to lose—and keep off—weight by removing harmful toxins. Destroy cellulite by removing excess fluids and transporting fat from your body. A combination of infrared sauna therapy and lymphatic massage proves successful as a holistic approach to keeping weight off. The US Food and Drug Administration (FDA) recommends a well balanced diet. Fresh, nutritious food intake will keep your body fueled and properly hydrated. A reputable dietitian and certified personal trainer can assist you in your weight loss journey. They will be able to recommend great food and fitness tips. While there are many trendy weight loss gimmicks out there, the most healthy diet strategy starts with the end in mind. Remember, your weight loss maintenance plan begins once you lose your weight. Exercise is a must. You don’t have to feel like you’ve gotten hit by a truck to work out. "’Killing it’ is not always the best solution for weight loss and maintenance goals. Take the dog out for a quick walk a couple times a day if you can. Ten (10) minutes here and there can add up to 60 minutes if it’s not possible all in one bout. Moderation will help you keep the weight off. " —Carol B. Discover an activity that you love, and it's no longer exercise. Some exercise versus no exercise has been shown to be effective for maintaining your weight loss. Practice intense bouts of exercise, yet be mindful of what types of workouts are best for your fitness level. Physical activity 3-5x a week is ideal for bone health and density and keeping your weight off. Supplement your aerobic workouts with weight training 2-3x a week. A brisk 30 minute walk around the block—or in nature—several times per week can do the trick. Walking has been known to lower cardiac risk in postmenopausal women too. Everything in moderation. Too much of a good thing is not good. Be careful not to overdo it. That speaks to dangerous diet trends and too much exercise. Keep a log of your food intake and exercise expenditure. Studies show that keeping a log of everything that you put in your mouth is tracked. 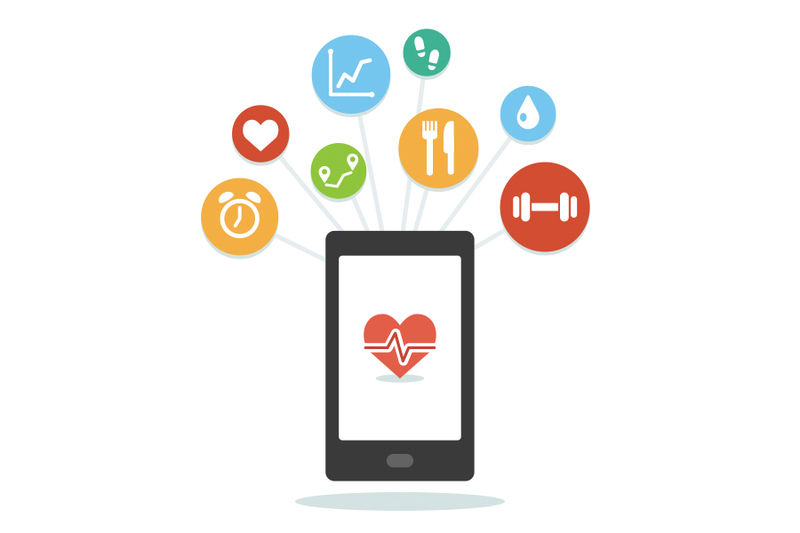 There are many digital fit tracker and weight loss assistance apps on the market. Or, simply use a pencil and a piece of paper to write down what you eat and what exercise daily. Keeping a food and exercise journal will help you discuss weight loss and maintenance goals with your physician and trainer. Eating sensibly with plenty of water will help to keep the weight off too. You may even consider analyzing how your body is affected by the food that you eat. 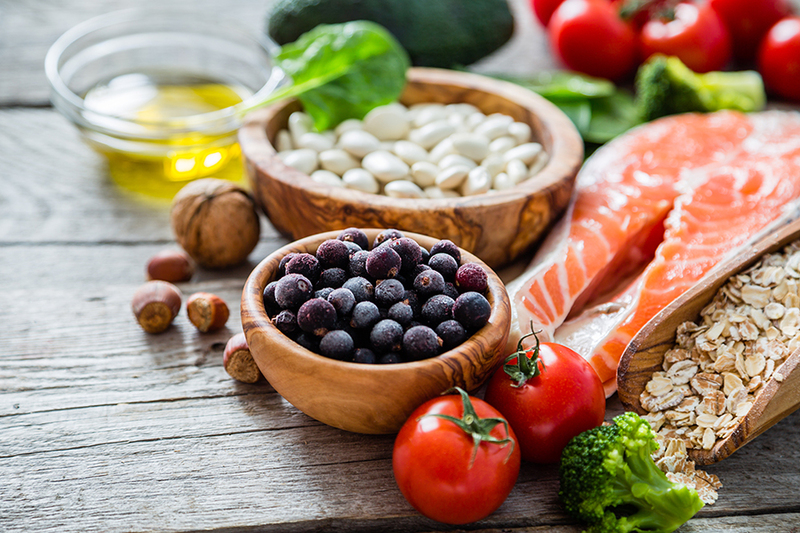 Food sensitivity testing helps people get to the bottom of energy levels and how specific foods can best function for your specific body type. Commitment takes work. Period. If you’re not willing to put in the effort, chances are the weight loss goals you achieved will not stay for long. There are powerful ways to restore your body and stay committed. It starts with you. Hang out with people who have your best interest at heart. Hire wellness professionals who are just as committed as you. There are qualified experts in the wellness industry who’ll be willing to take you to the next level in your weight loss and maintenance journey. Reach out to the best in the field. A friend keeps you motivated. Join the gym and a spa transformation program together. Keep Your Weight Off: Maintenance! Your weight loss success is a monumental accomplishment. The investment in yourself is a huge step. Now, it’s time to keep those pounds off. Think about a healthy lifestyle. Practice wellness. Keep a moderate food intake and a regular exercise regimen. Combined with a sensible meal plan, weight loss maintenance is most important. Keeping the weight off by having an innovative wellness team by your side. 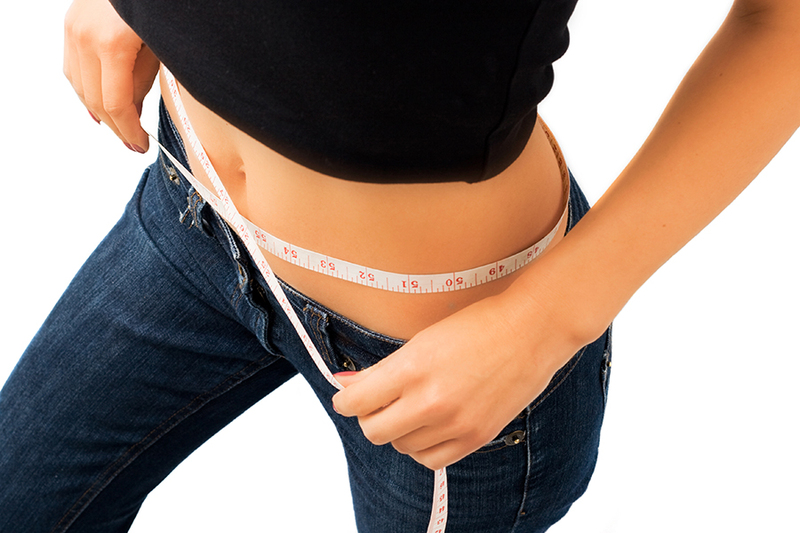 Detox programs and infrared sauna therapy are known to be safe and effective in weight loss maintenance. Weight Loss Maintenance From A Spa? Yes! Wellness SaunaBar professionals are dedicated to weight loss practices in a clean environment. Keep the weight off! Contact SaunaBar at (310) 652-5522 for an appointment today.